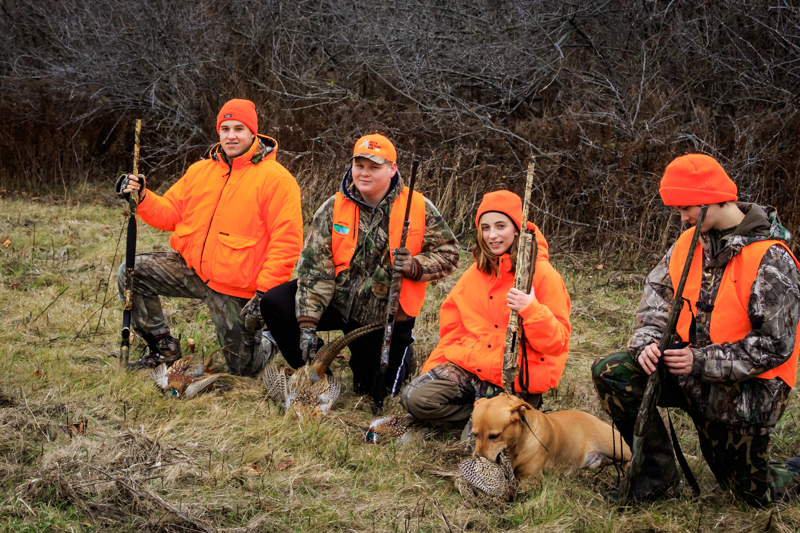 A safe quality hunting event open to youths aged 12 to 15 who have successfully completed the Ontario Hunter Education Course and are part of the Hunter Apprenticeship Safety Program, along with their mentors. Ammunition, trained dogs and a lunch will be provided. ESC would like to thank the Royal Astronomical Society- London Branch for their generous donation. Donations are greatly appreciated as they allow us to continue to make improvements at wildlife management areas and to increase habitat for wildlife in Elgin County. Thank you from the ESC Board of Directors.